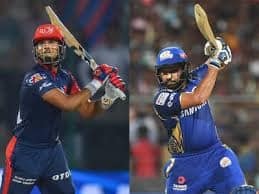 The chief selector heaped praise on young Pant and said that the left-handed batsman is full of talent and has a bright future ahead of him. 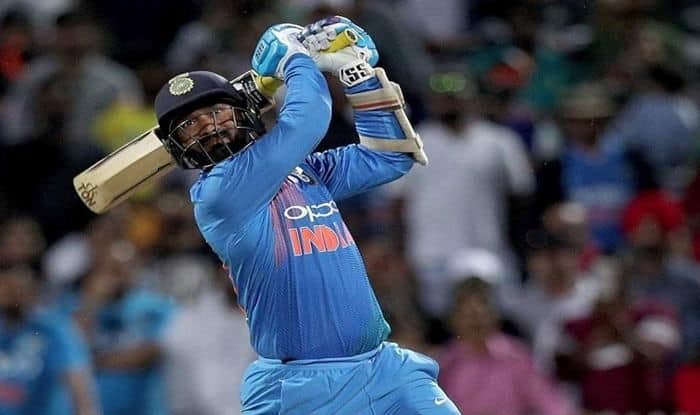 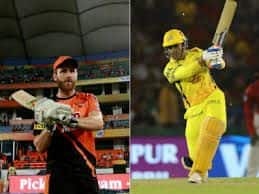 BCCI chief selector MSK Prasad on Monday made it clear that wicketkeeper-batsman Dinesh Karthik will not automatically start in the playing XI in the upcoming World Cup and will only get a chance when MS Dhoni gets injured. 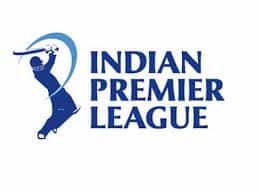 Announcing the 15-member India squad for the prestigious quadrennial event to be held in England and Wales, Prasad said that Karthik’s wicket-keeping skills and ability to handle pressure resulted in him being picked over Rishabh Pant.